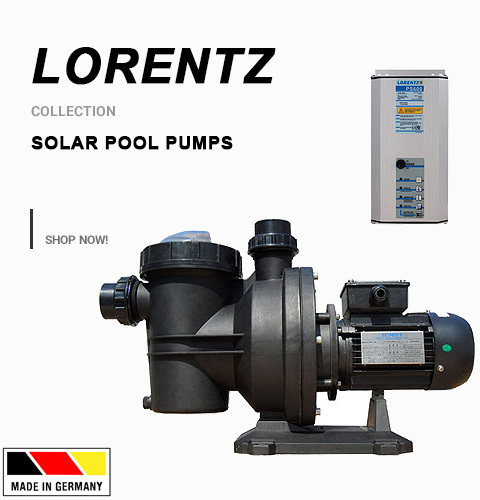 Buy Now - Water - Water Surface Skimmers - Page 1 - Savior Solar Powered Pool Products - Solar Pool Pumps, Lights and more. 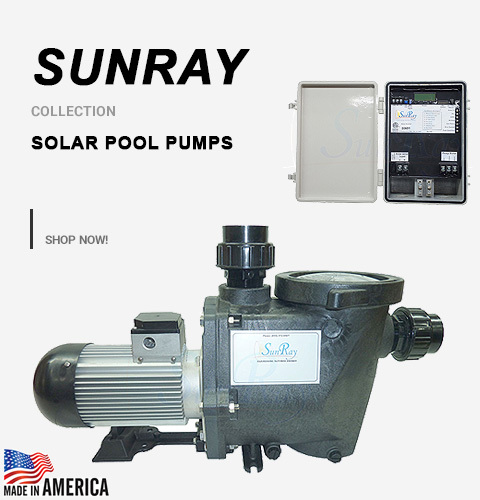 The Savior 100% Solar Powered Pool Skimmer moves around your pool and skims surface debris. The Savior can help eliminate manual skimming because it catch debris before it sinks, reducing the requirement to vacuum. 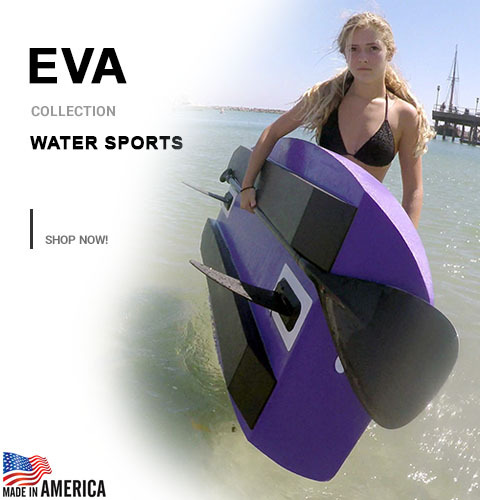 The Savior 100% Solar Powered Pond Skimmer can move around your pond and skims surface debris. The Savior can help eliminate manual skimming because it catch debris before it sinks to the bottom. 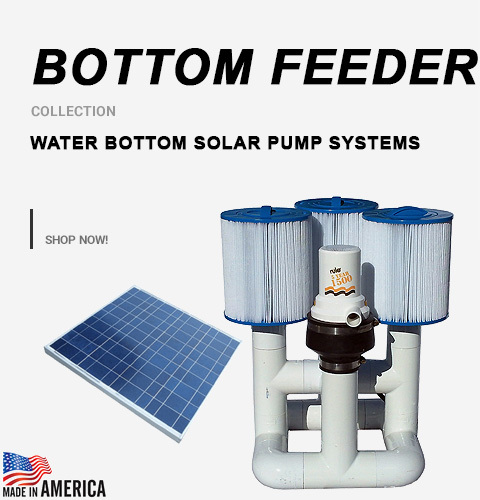 Add this Savior 100% Solar Powered Pond Skimmer Attachment to your Savior. When attached it will move around your pond and skims surface debris. The Savior can help eliminate manual skimming because it catch debris before it sinks to the bottom. 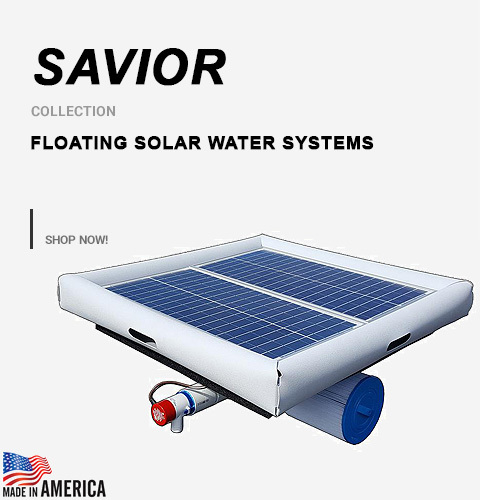 The Savior 100% Solar Powered Floating Pool Skimmer moves around your pool and skims surface debris. The Savior can help eliminate manual skimming because it catch debris before it sinks, reducing the requirement to vacuum. The Savior Floating Pool Skimmer moves around your pool and skims surface debris. The Savior can help eliminate manual skimming because it catch debris before it sinks, reducing the requirement to vacuum.